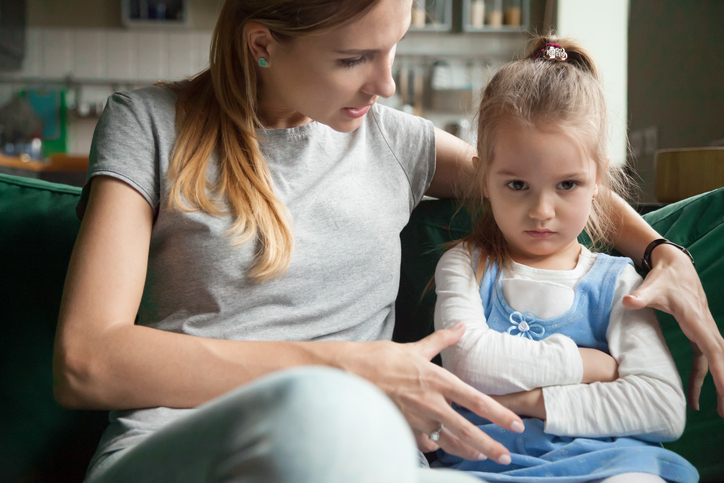 From telling little fibs to pulling their sibling’s hair, addressing challenging behavior is something parents do every day. 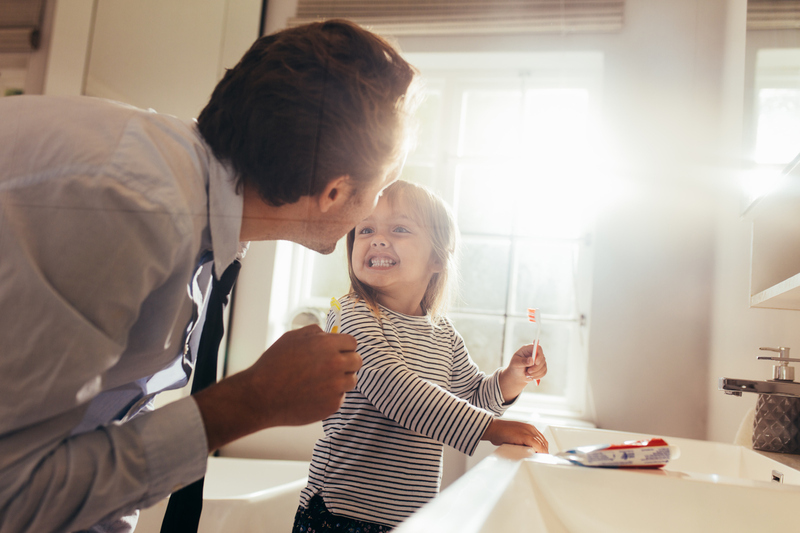 A common thread in the Positive Parenting Program is how to manage the behavior you don’t want to see in the moment and ways to prevent it in the future. As parents, we strive to find the most efficient, effective, and healthy ways to discourage undesirable behavior, such as lying, stealing, fighting, whining, or interrupting. Children crave a predictable, stable environment. Clear rules, boundaries, and follow-through with appropriate consequences will help your child feel safe. When they know what will happen, they can use the thinking part of their brain to make a conscious choice about how they behave. Toddlers are known for testing limits. They are just beginning to understand they are separate from you, and their job is to work toward mastering their own autonomy. Sometimes it’s because they want to see what you will do, or they think it’s a funny game. If your reaction to their behavior is inconsistent (say, you laugh the first time they call their brother a “fart face” but then scold them the next time), it’s going to send mixed messages. They won’t know what to expect, so they will continue to experiment with the limits. Use a firm, calm voice when managing consequences. It happens to even the best of parents: There are going to be times when you have to dish out consequences for misbehavior. Used planned ignoring for whining and protests. Return the toy or activity once the time is up. Set the timer for each turn. When it’s time for the other child’s turn, facilitate the exchange until they can do it independently. Don’t feel discouraged if the consequence didn’t prevent your child from pulling the cat’s tail or dumping the contents of her dresser all over the floor. It will take repeated tries before she gets it. In between moments of cleaning up toy messes, making snacks, finding the correct episode of Peppa Pig they asked for, find moments in the day to praise your child when you see desirable behavior. Those little moments really help to build a child’s confidence, trust, and self-esteem, so it’s worth taking time out of your day to point out when they are using a nice quiet voice, petting the dog gently, doing a good job of sharing, etc. Managing challenging behavior can also be a good time to reflect on your own behavior. 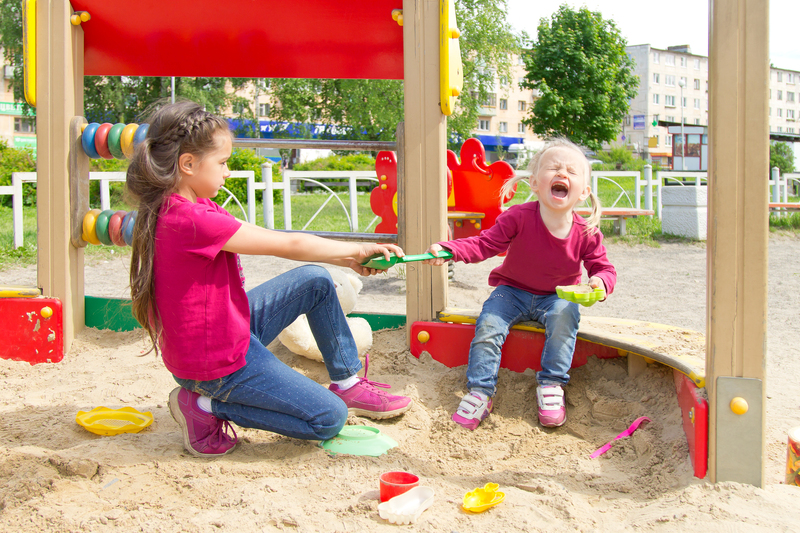 Are you modeling behavior that you want your child to follow? If not, then look at ways you can make improvements for the betterment of the whole family. Remember, they may not always do what you say, but they will surely do what you do.